Ian Paisley has announced that he is to resign as Northern Ireland First Minister and leader of the Democratic Unionist Party in May. 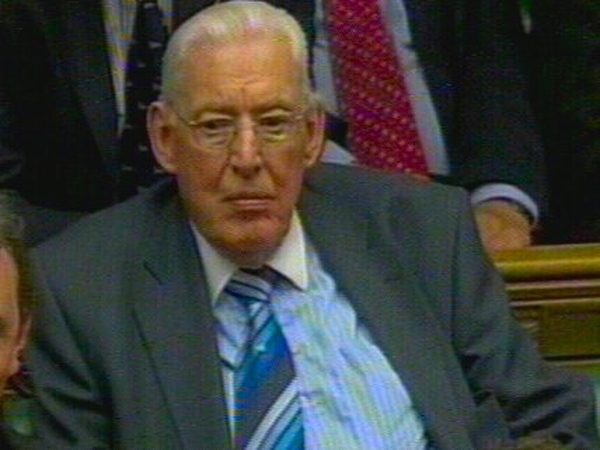 Dr Paisley confirmed his decision to go after mounting pressure from within his party in recent weeks. The 81-year-old, who will remain as an MP and Assembly member, will quit after an investment conference in Belfast organised by the Stormont power-sharing executive. 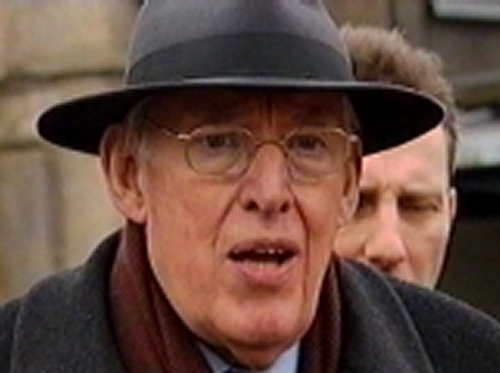 The veteran unionist leader said that he came to the decision a few weeks ago. Mr Paisley's career has spanned five decades. Regarded for much of his career as a hardliner and a stern critic of Irish republicanism, he steered his party from the political margins to becoming the biggest party in a power-sharing executive featuring Sinn Féin.